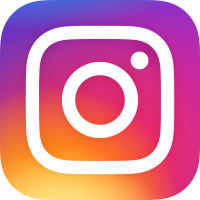 Charlie’s Gone Fishing Guide Service has been in existence since 1991. However, Charlie Worrath has spent his entire lifetime living and fishing in this area. 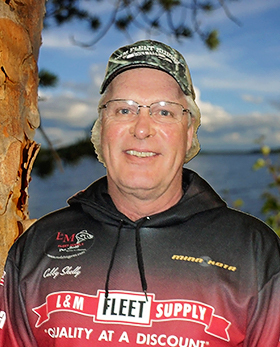 He would love nothing more than to guide you or your group on a full-day or half-day trip to one of Northern Minnesota’s premier fisheries. There are more than 1,400 lakes inside Itasca County, including the Deer River and Grand Rapids areas. Charlie works with small and large groups and can accommodate one to three guests in one boat, family groups and friends requiring three to five boats, or large company trips with a 10-to-15-boat group. No matter who you bring along you can be certain that a day on the lake with Charlie will result in a limit of fish and a memorable experience! 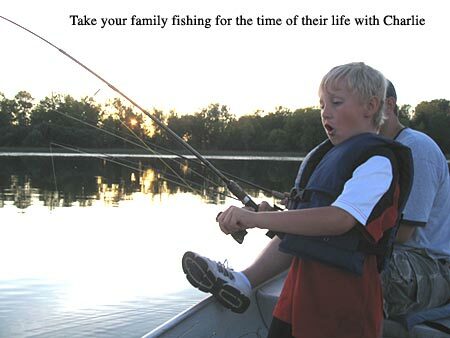 If you have a lake you would like to fish, Charlie will be happy to show you how to fish it successfully. Otherwise you can rely on his knowledge of current fishing activity and let Charlie take you to where the fish are biting. 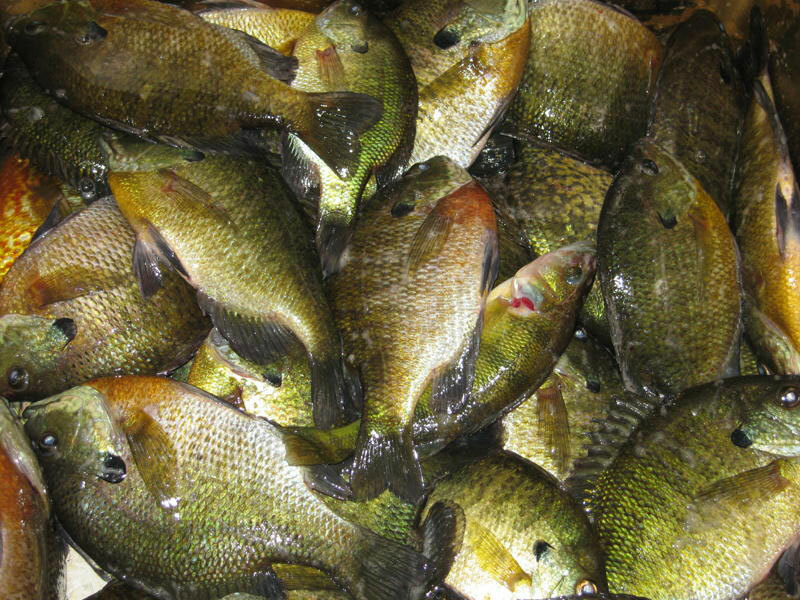 No matter what area water you fish or what species you seek - you can be sure that you will catch fish. 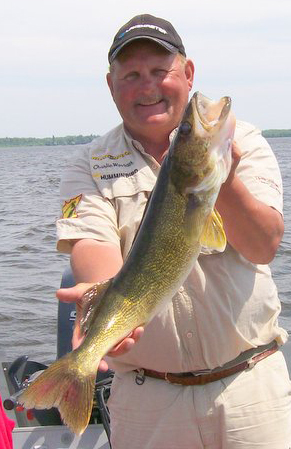 Charlie’s expertise extends to walleye, northern pike, crappie, jumbo perch and bass. 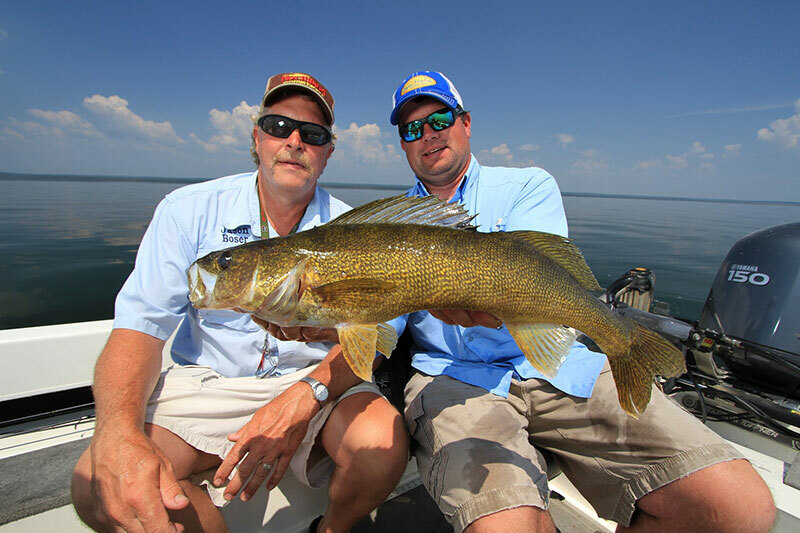 Clients of Charlie’s Gone Fishing Guide Service can expect to learn about the area and techniques used for catching your favorite species of fish, all while enjoying the wonderful sights, sounds and smells of the northwoods. Don't miss out on having Charlie fix his famous shorelunch for you during your trip. 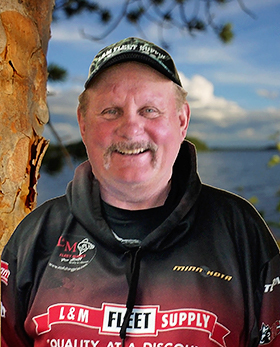 Charlie is happy to prepare the day’s catch over an open fire on the shores of a pristine Minnesota lake. You’ve never tasted anything as delicious as fried fish prepared with his Fish and Game Batter. 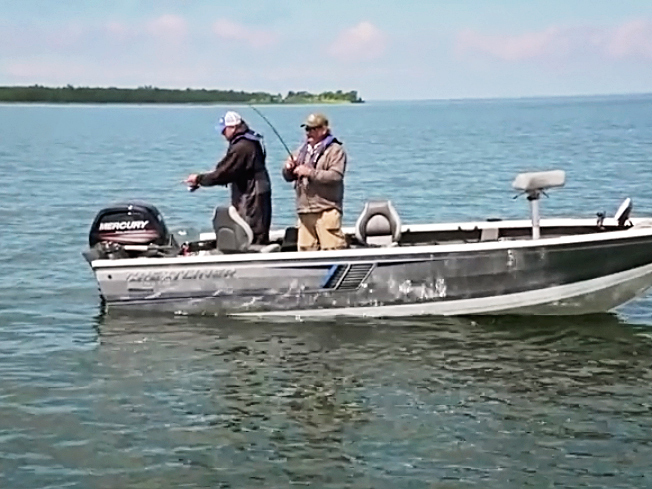 Your guided fishing trip will be in the comfort of Charlie’s 18.5 ft. Alumacraft Tournament Pro boat. 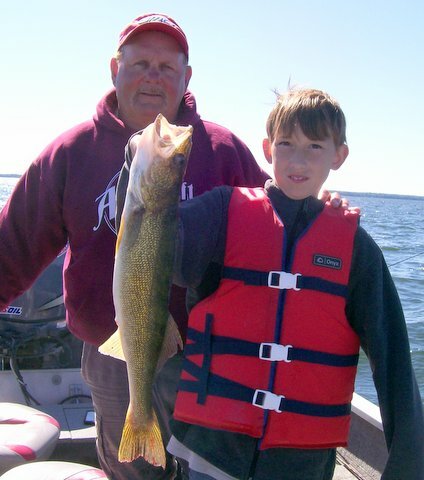 He provides bait, life jackets, tackle, the use of the latest electronic fishing equipment and gas. Rods and reels can be provided as well. You can meet Charlie at the lake or he can arrange transportation to and from a central location. At the end of your fishing experience he will clean your catch and provide licensed packaging services for easy transportation of your fish fillets. 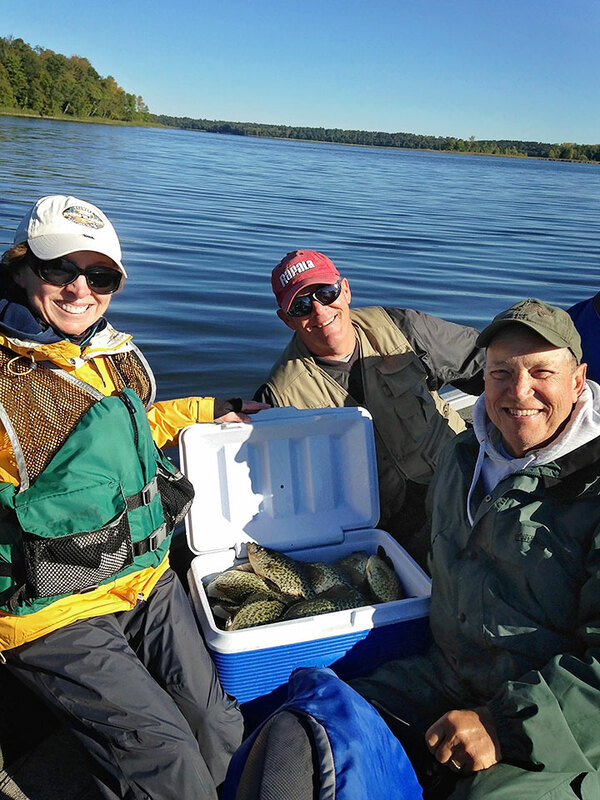 Just bring your valid MN fishing license, rain/cold weather gear, lunch and beverage of your choice. Please consider consumption of alcohol in moderation. Thanks so much for your help with the fish fry at St Augustin's Church. The fish fry is now one of our main fund raisers and the monies collected are greatly appreciated. 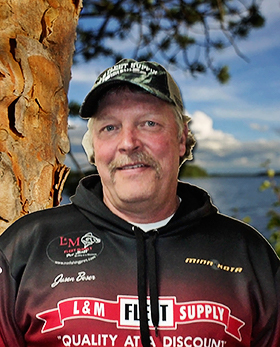 The MN Fishing Pros add a special "flair" to the evening and create an authenic feel to the Shore Lunch. We couldn't do it without your help!!! 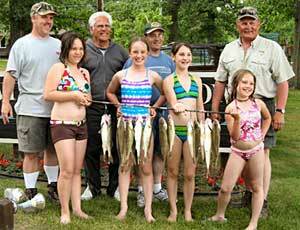 Doug Youngdahl and I would like to book you for another day of "expertly guided fishing". We would like to do it on Wednesday, August 11, 2010. Last August you showed us the best crappie fishing either of us has ever had. 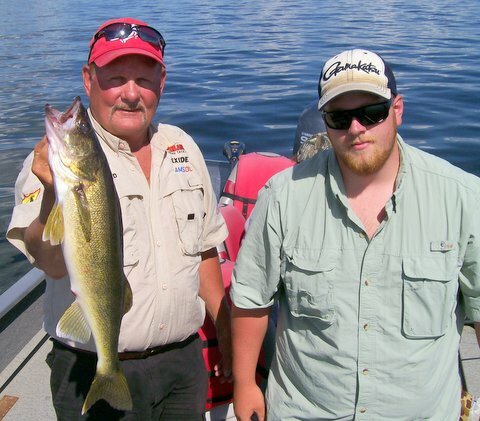 We would like to repeat that experience on 6 Mile Lake and then go over to "Winnie" and get a limit of walleyes. 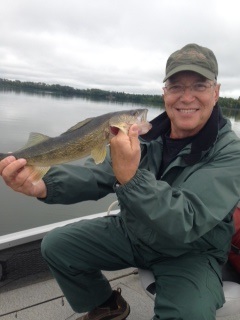 Doug and I would expect nothing less than this from Minnesota's best fishing guide. l Last year we met for breakfast at the Big Winnie cafe in Bena. Let's do it again this year. Please respond with your availability and rates. You took me, Sam M. and Neil A. out on the 11th, 2009. Just wanted to thank you againfor the guidance and instruction. 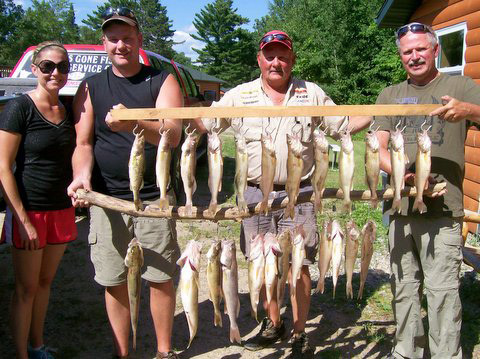 You can help the three of us catch our limit of crappie and walleye, you can do just about anything! Thanks for a great time and a full freezer. Just wanted to thank you for the fishing trip. B. and I had a great time and the shore lunch was the best meal I've had in ages. 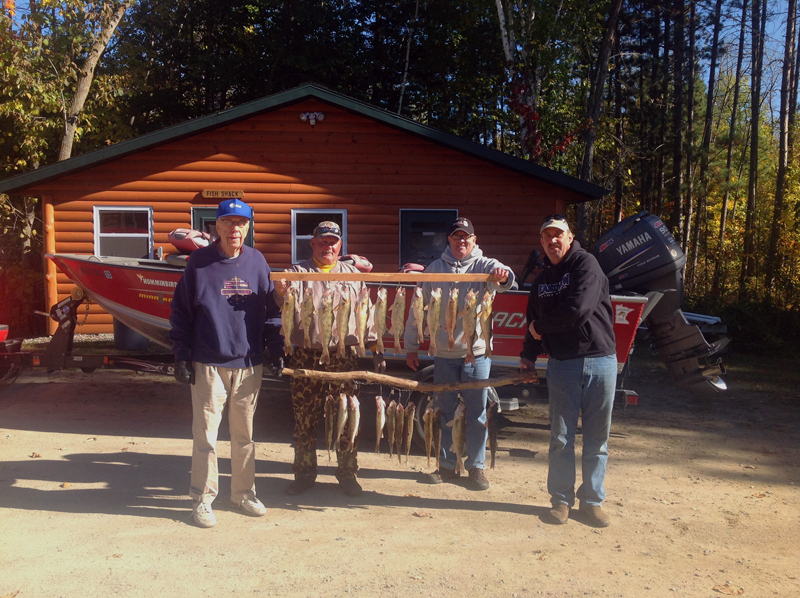 We did buy a couple packages of your fish batter, we are looking forward to a couple of walleye dinners here at home. Again thank you for everything. I wanted to thank you for a great day on the lakes. I completely enjoyed myself and feel less stressed going into my Monday. :o) I hope J. and I can work it out that we are back in October. Enjoy the rest of your summer, and it was great meeting you! Your group did an excellent job. All our folks were satisfied with the fishing and the social aspect. Great Job! Watercraft Used: 18.9' Alumacraft 185 Competitor, powered by a 90 HP Yamaha motor using AMSOIL Marine Products. Bring to a boil, then let it cool. Put onions and fish in jar mixed up. Pour brine over the fish. Let sit in fridge for 7 days. P.S. 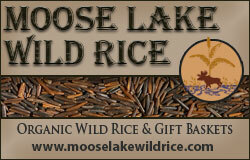 My wife Terri sells 100% organic wild rice at MooseLakeWildRice.com. Terri is ready to answer questions and fill your order. 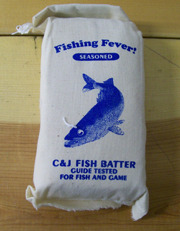 You can also purchase my Fish and Game Batter or Fishing Fever Fish Batter there.